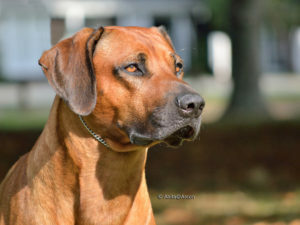 Rhodesian Ridgebacks have been part of our lives since 1991 when Alli met Rachel Janes of Nambala Ridgebacks and soon after "Bronson" (BIS Ch Nambala Gboko) came to join us. 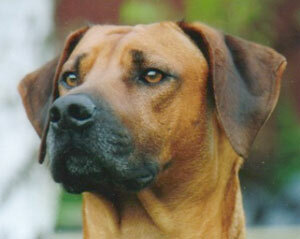 The intention was always that Bronson would be a competitive Obedience dog. 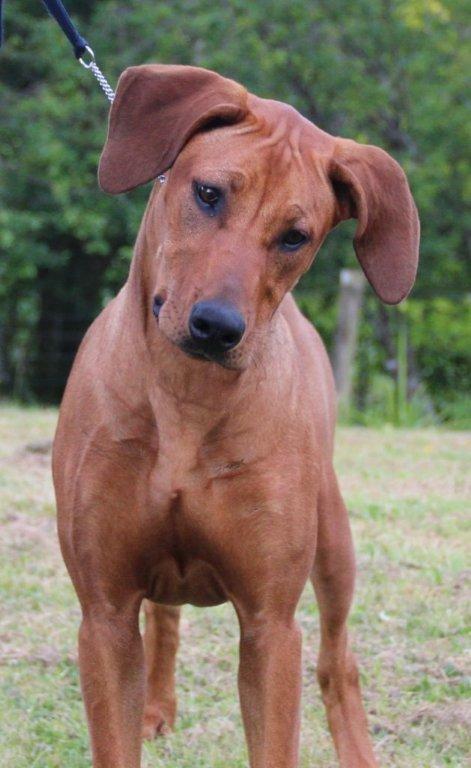 Bronson had other ideas. 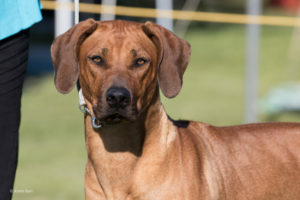 Rachel encouraged Alli to enter Bronson into a breed show and when he won Baby Puppy of Group at his first show, his show career started and Alli's interest in Dog Showing began. Since then a number of wonderful RRs have joined the family, "Paige" (Mahali N'bala of Gwanda) and "Colin" (MBIS Ch Nambala Hayawani Nguru) who have crossed the Rainbow Bridge, "Lace" (Ch Nambala Yumna), "Hope" (Ch PuririKnoll Love Her Madly of Moonridge), "Jed" (MBIS MBISS Ch PuririKnoll Rebel Yell at Moonridge) and our home grown kids "Jones" (Moonridge Jedz Jericho) and "Pheobe" (Ch Moonridge Hopes Pheobe). 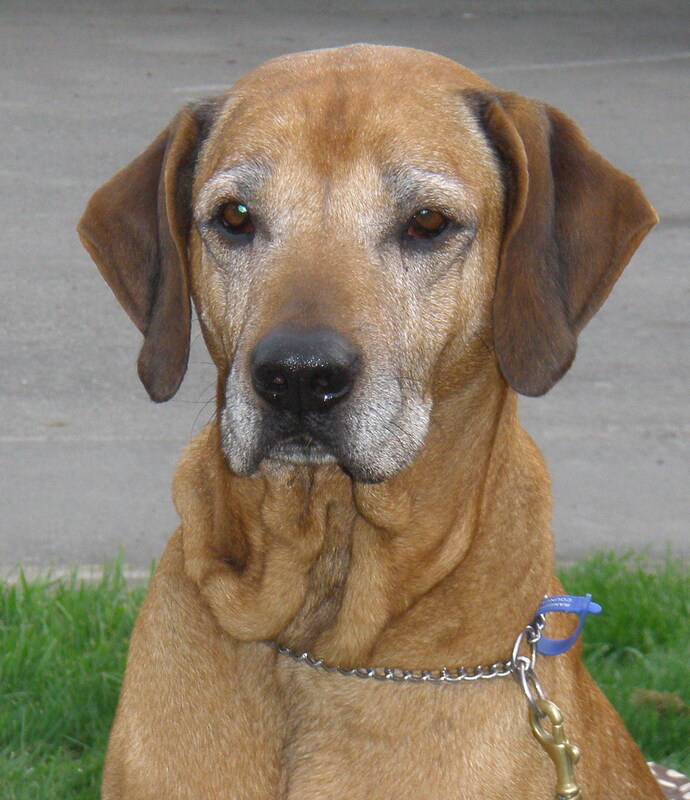 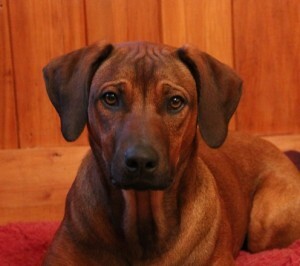 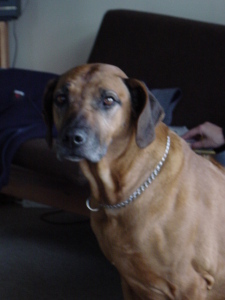 Hope and Jed were bred by Debbie Johnston of PuririKnoll Ridgebacks. 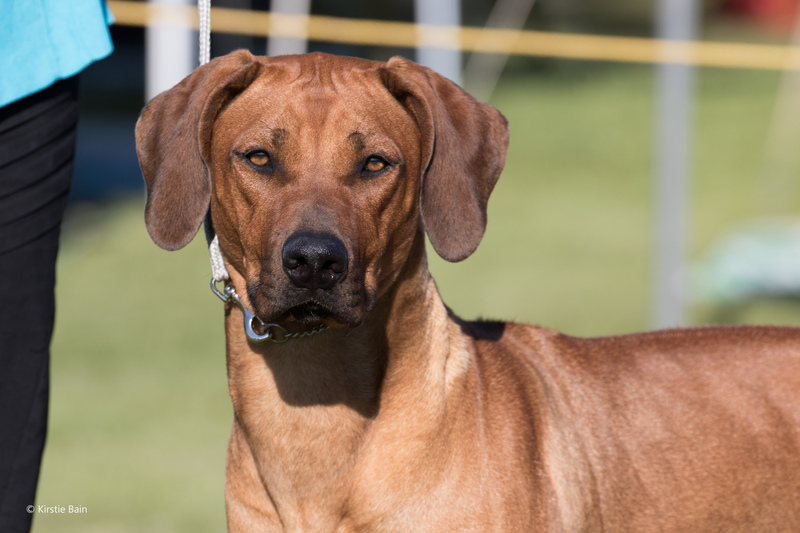 These two dogs are the foundation of Moonridge Kennels Rhodesian Ridgebacks. Our RR's enjoy a great lifestyle, and are well socialised with both people and animals. 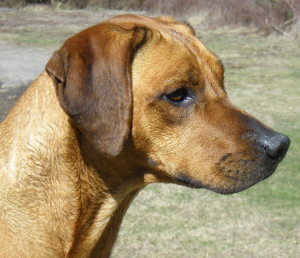 They enjoy the beach, swimming, lure coursing and lying around in the sun.